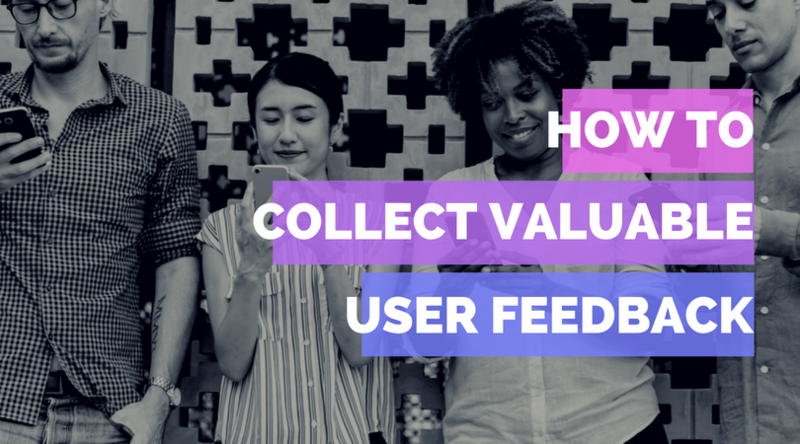 Getting effective user feedback is definitely a way to maintain a sustainable growth rate for your product. There is no denying that. As importantly, your team collaboration contributes to the full life cycle of your product, its conception, all the way through to its execution and presentation in the marketplace. No steps taken during product development could have succeeded without effective team ups within your business infrastructure. 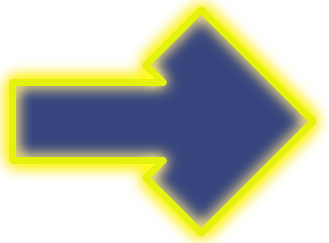 To use a familiar analogy, the right hand must know what the left hand is doing or important things could get dropped and shattered to the floor. 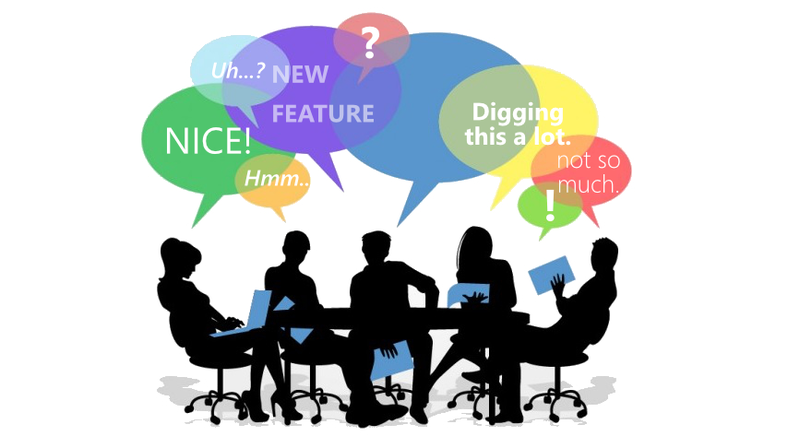 There is a large selection of user-feedback tools and services to choose from on the digital market, as well as a lot of team collaboration software. 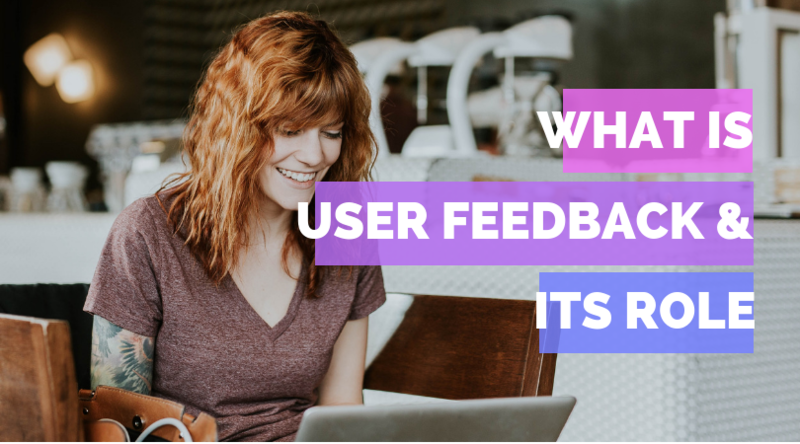 Appzi, a simple, powerful tool that allows you to capture user feedback and bug reports right inside your website, has added a new feature to its suite of affordable services that allows for the integration of such tools. 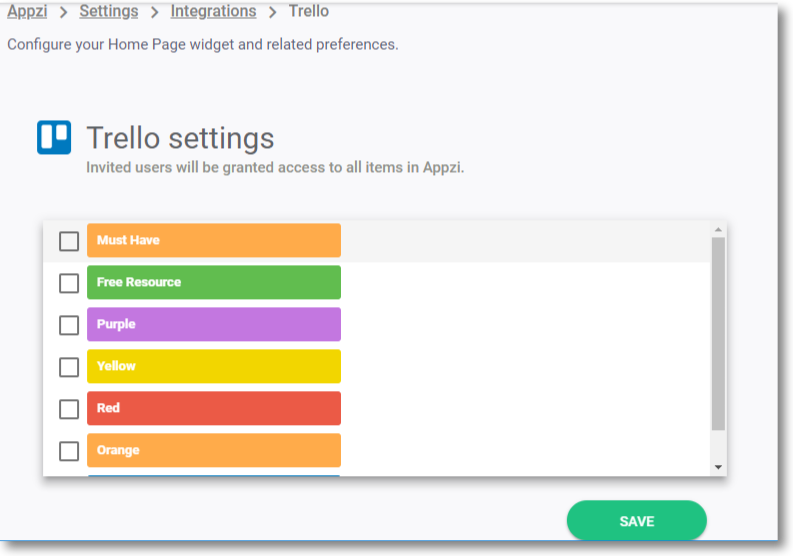 Appzi, providing direct lines of unambiguous collaboration between each project stakeholder, has thus far integrated the digital note-boarding features of Trello, and the instant messaging standards of Slack. Slack is arguably the most popular instant messaging business tool, with file sharing and no need for email. Trello creates boards and cards with assigned, color-coded, tasks, with easily adjustable, scalable features. Both Slack and Trello are invaluable tools for a streamlined workflow, goal completion, and for fortifying team connections. 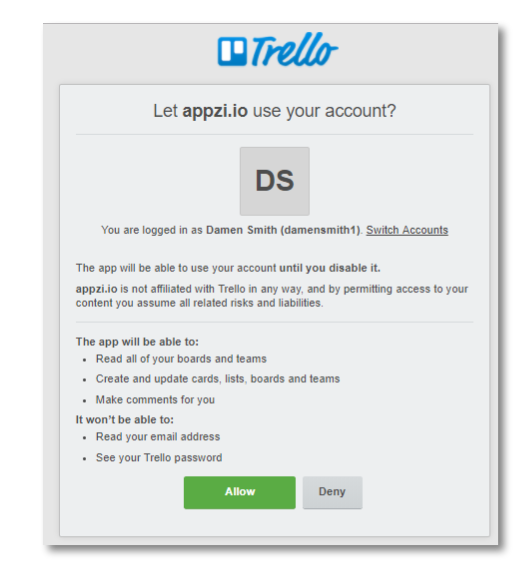 Appzi has made it extremely easy to incorporate both Slack and Trello into its powerful features. Of course, before proceeding further from this point, there is that simple, little (absolutely necessary) step that everyone has to acknowledge, that point where we must be fully cognizant and conscientious, where the scope of the tool is recognized, and consent must be solicited. To use another familiar analogy, asking someone if you may take their hand is an agreement of trust. Appzi confirms what this tool will and won’t be able to do, and you decide if you will or will not allow it. And its eye-catching labeling features. And just like that! 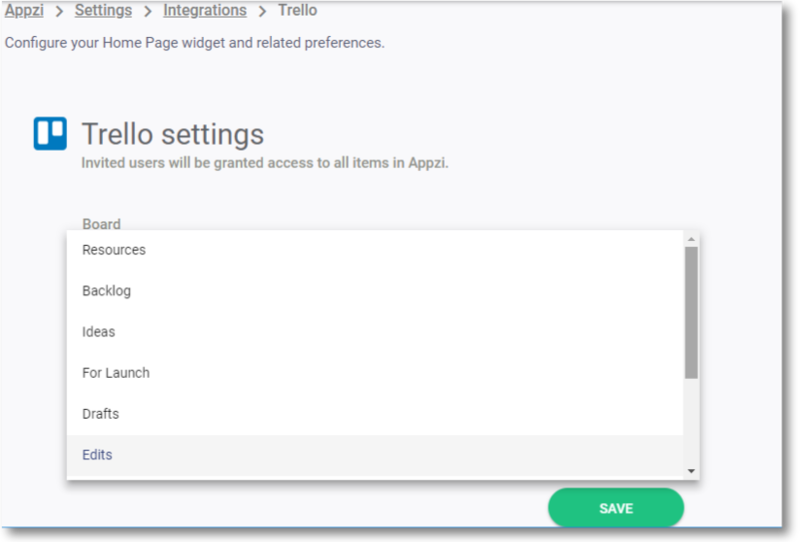 You’re connected via Appzi settings to… (drum roll, please) Trello! That felt almost too easy, didn’t it? Now, let’s take a look at Slack’s integration. How effortless will integrating that be? After choosing to +Connect, a new window, (again for necessary account security reasons) Appzi will prompt you to confirm your identity if you haven’t done so already. Appzi will be able to access basic information about all your public and private channels, including names, topics, purposes, creation date, and latest message. And you will be able to send messages as Appzi. Save your preferences. 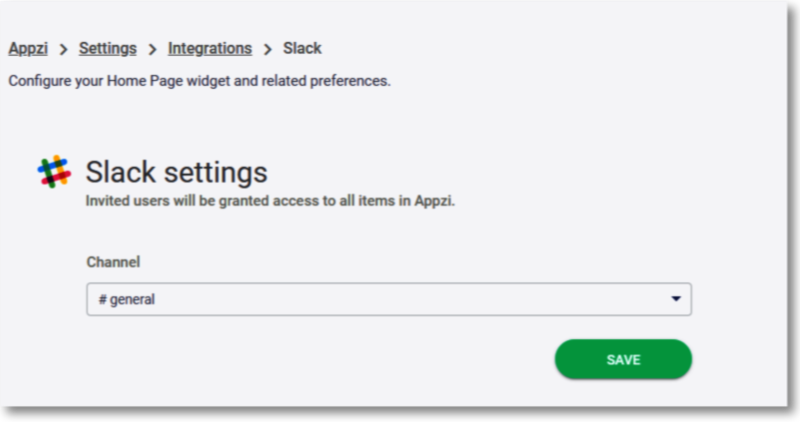 And just like that, you have access to all your Slack channels through your Appzi home page widget. 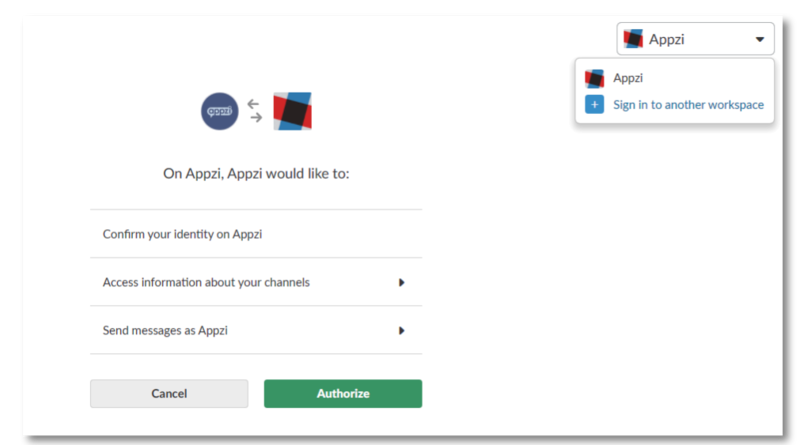 Both Trello (your projects) and Slack (your messaging) will be fine-tuned by the Appzi experience. It isn’t just about what your customers are saying about your product. It’s also about what the Dev team is saying during its conception. Let Appzi help you drive that.